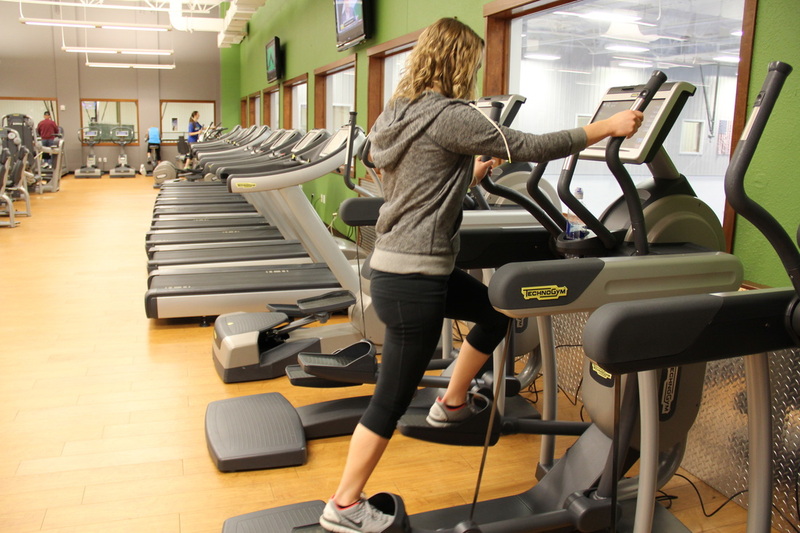 You will discover countless pieces of premium quality cardio and weight equipment our newly renovated fitness floor. We have something for everyone, no matter the fitness level! The fitness staff and personal trainers are professional, knowledgeable and available to be scheduled for fitness assessments. 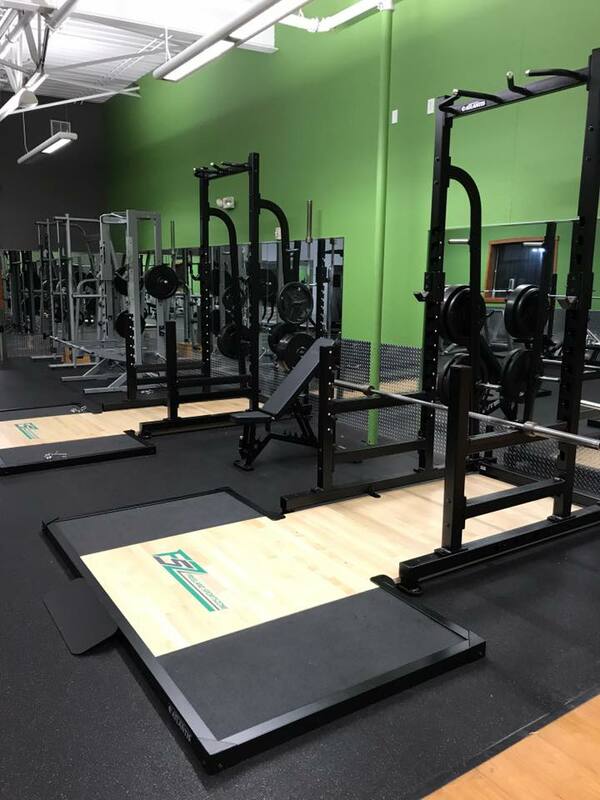 Please contact (989)695-2000 if you have an questions regarding our fitness center.